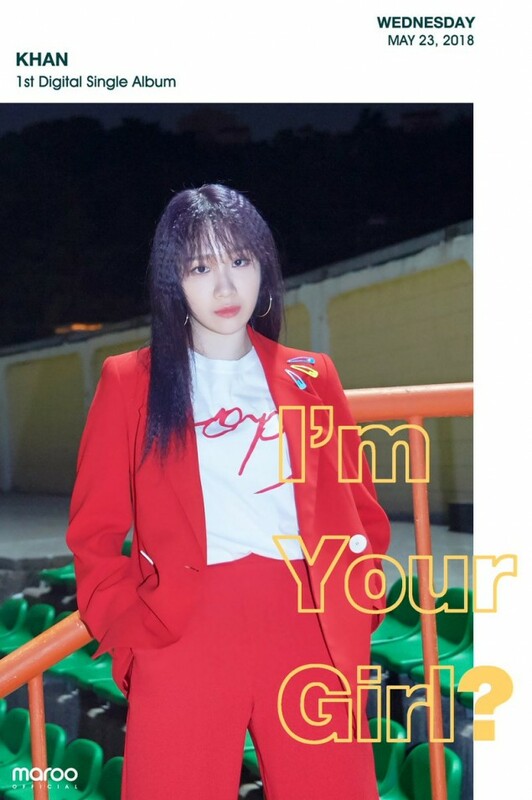 Khan's Euna Kim and Jeon Min Ju have released their second set of debut concept images! 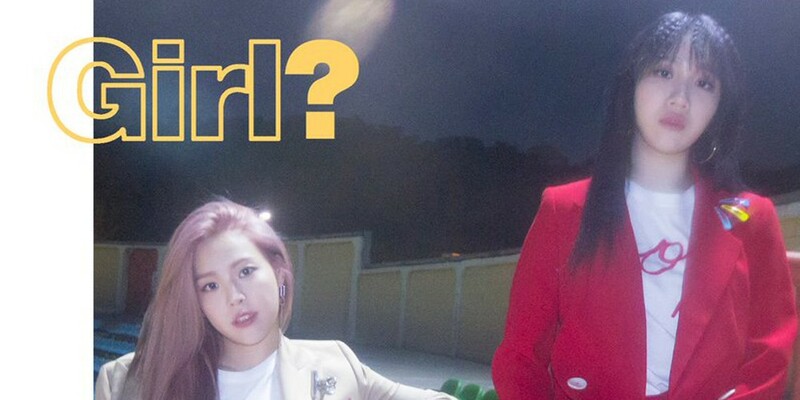 Unlike the casual vibe of their first teasers, Euna Kim and Jeon Min Joo look neat and dressed up in a more late night, classy mood. 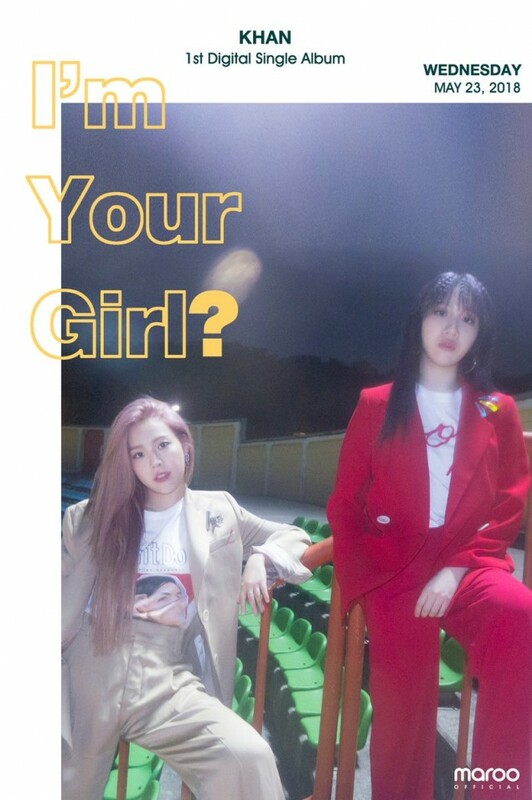 Regrouping as a duo after their reunion, the two former The Ark members will debut this May 23 with their 1st single album, 'I'm Your Girl?'. Do you like Khan's casual teaser images better, or their dressy ones?